TICKETS FOR THIS EVENT ARE NOW SOLD OUT BUT WE WILL BE SCREENING THE EVENT LIVE TO OUR WEBSITE ON SUNDAY 15 APRIL AT 6PM. Click here to watch the live stream. Notes of Hope – The extraordinary world premiere of music written in Nazi concentration camps. 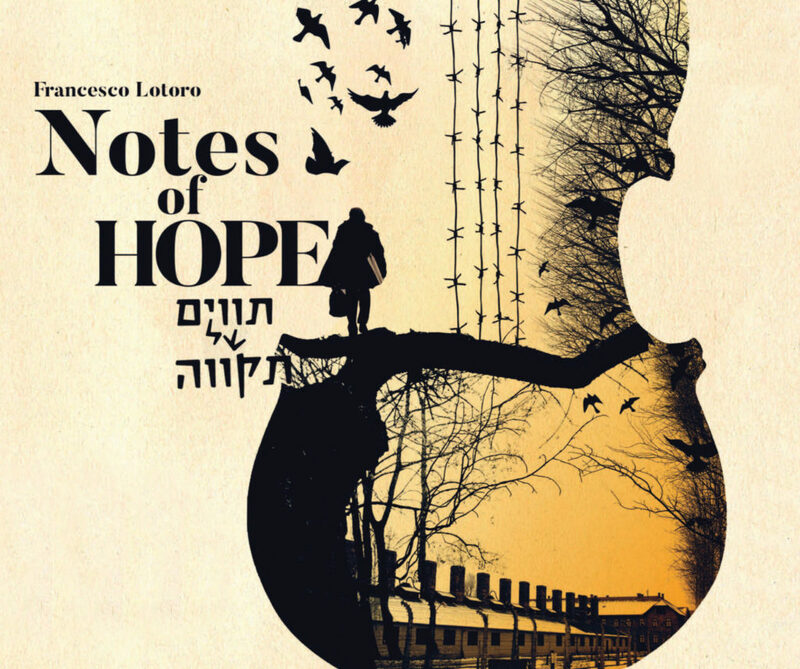 On 15 April 2018, Lotoro will conduct the JNF UK Notes of Hope concert – the first public recital of the music salvaged from the camps – live in Jerusalem, with the event also screened live in a boutique venue in Central London.